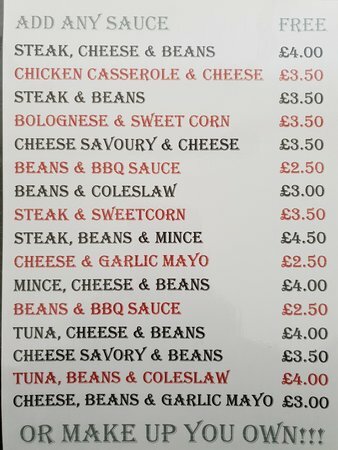 There aren't enough food, service, value or atmosphere ratings for Jacket Potatoes, United Kingdom yet. Be one of the first to write a review! 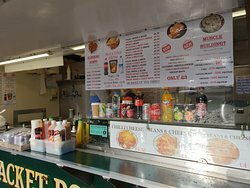 I often use this jacket potato stall in town, lovely potatoes with generous portions and lots of variety to choose from. Knowing I can stay on slimming world while in town is very useful too! Would massively recommend! 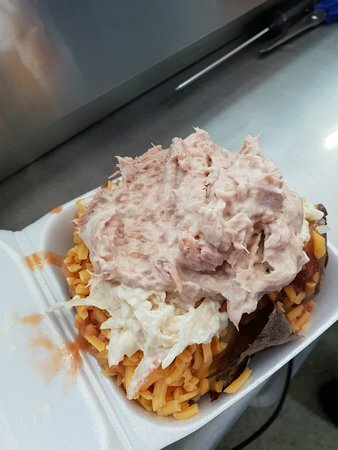 Best Jacket Potato I've Ever Had!! 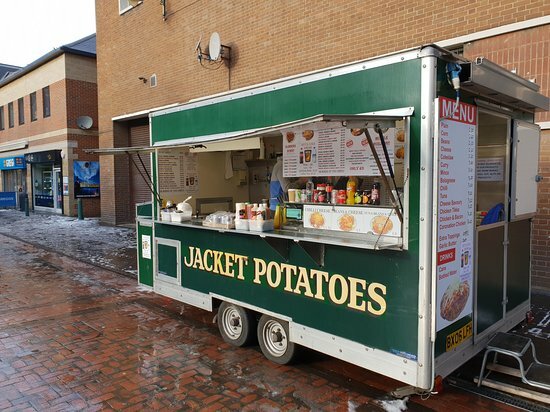 Get quick answers from Jacket Potatoes staff and past visitors.